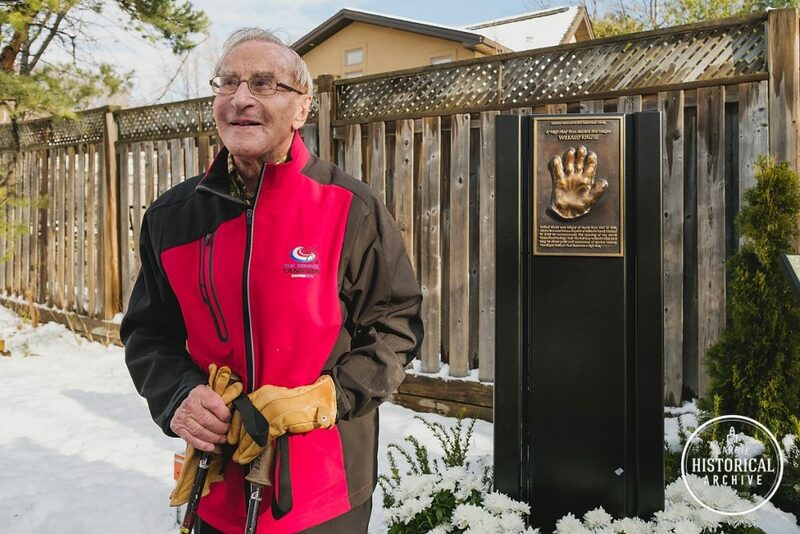 Willard Kinzie stands next to the Waterfront Heritage Trail marker. Home/Willard Kinzie stands next to the Waterfront Heritage Trail marker. Tags: Barrie Waterfront Heritage Trail, Former Mayor, Mayor Willard Kinzie, Trail, Waterfront, Willard Kinzie.